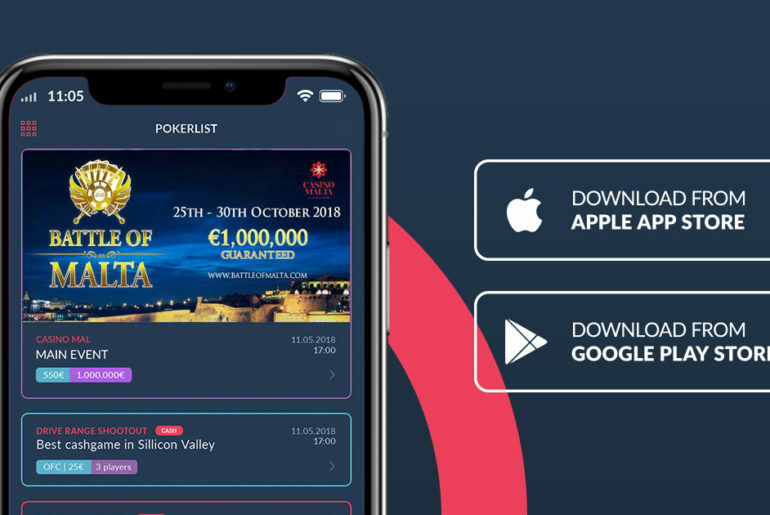 PokerList, the must-have app on every poker player’s smartphone, has just announced that it will be giving away a seat to the €1,000,000 Guaranteed 2018 Battle of Malta Main Event. Would you like to stay up-to-date on what poker tournaments or cash games are being played in your neighborhood and in your favorite travel destinations? In that case the PokerList mobile app is something you absolutely have to have on your smartphone! 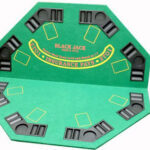 It’s free to download and is useful for poker players and enthusiasts everywhere in Europe. The PokerList mobile app poker room and casino database continues to grow, with over 2,000 European gambling destinations now listed. The mobile app’s recently added countries include Belgium and the Netherlands, so you can now find plenty of poker action when you travel to those two great countries. 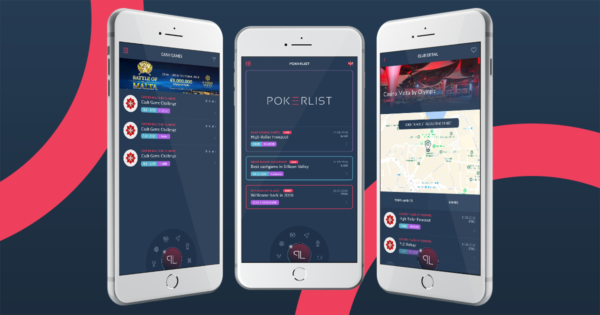 Beyond large-scale international tournament series, the app also lists all the local poker tournaments taking place at each venue. It’s the perfect solution you need, whether you crave small scale, small stakes poker or big buy-in action. 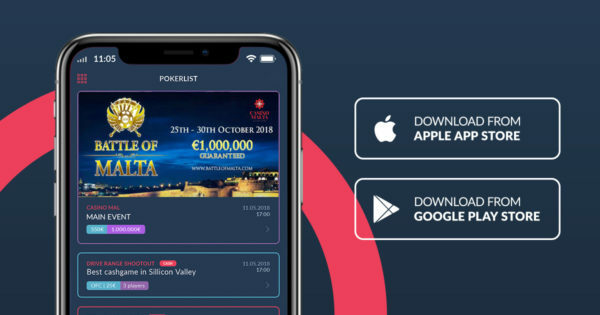 Whether you travel across Europe frequently or infrequently, if you’re into poker you’ll certainly appreciate the “Events” section of the PokerList app, where you can find interesting and attractive poker festivals coming up on the yearly schedule. That way, you can check weeks or even months in advance to help you plan your poker vacation to overlap with great poker festivals at your travel destinations. Moreover, PokerList includes built-in navigation, which can help you locate and arrive at the casinos and poker rooms you’d like to visit on your trips. Sometimes these can be hard to find, so the PokerList app certainly comes in handy to ensure that you won’t have to worry about getting lost in a new city anymore. Besides all the information about daily tournaments, live cash games, poker festivals, and venue information, PokerList also gives you the contact information for any venue, so that you can get in touch with them directly and ask management and floor staff about the games, hospitality, and any other questions you might have. 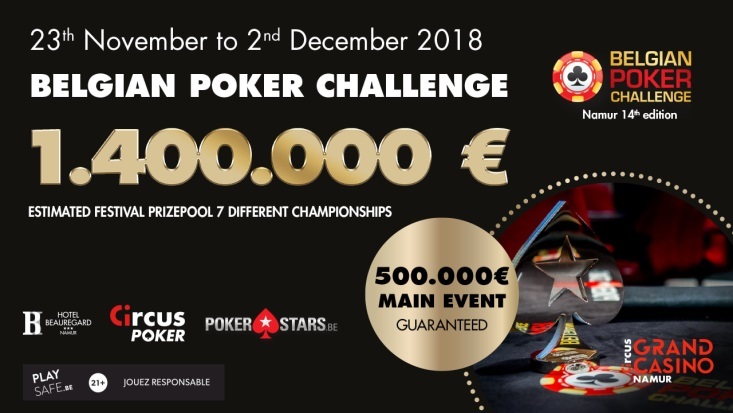 There’s a giveaway currently running on the PokerList Facebook page, where you can win a €550 buy-in to the 2018 Battle of Malta €1,000,000 guaranteed Main Event! For instructions on how to win, be sure to head over to their dedicated Facebook page post. 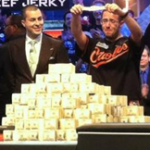 For more information about these and a multitude of other poker events and festivals coming up during the rest of 2018 and beyond, be sure to check out www.pokerlist.com. Do you want to increase the reach of your poker room or festival in Europe? PokerList can help you! 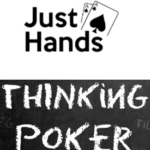 We can place your banners throughout our app to help make your poker event or room more visible to our users. Targeted advertising is available in multiple languages. Sarah Thomas is a content writer for entertainment websites. In her free time she enjoys playing all sorts of games, both live and online.